This jon jon is on a royal blue cotton with an applique red apple complete with worm. 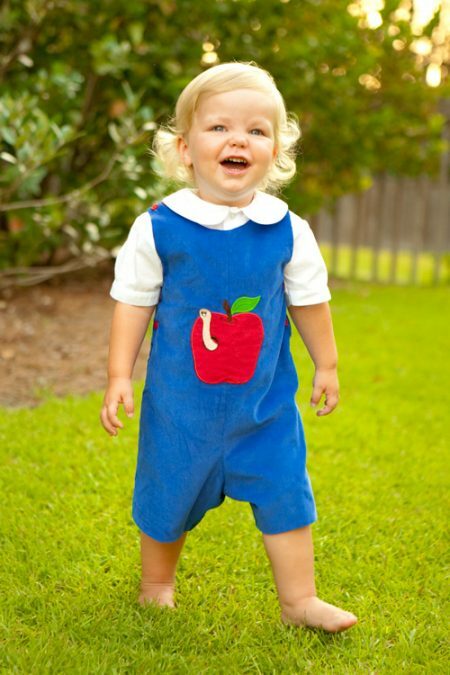 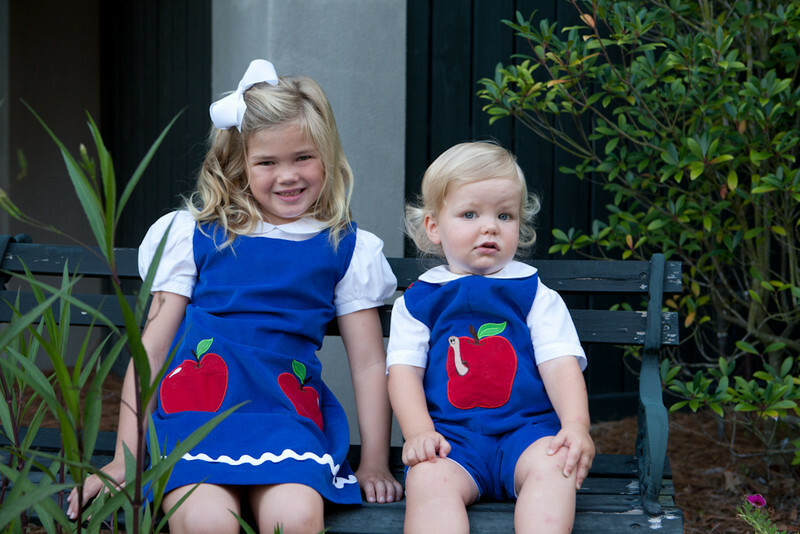 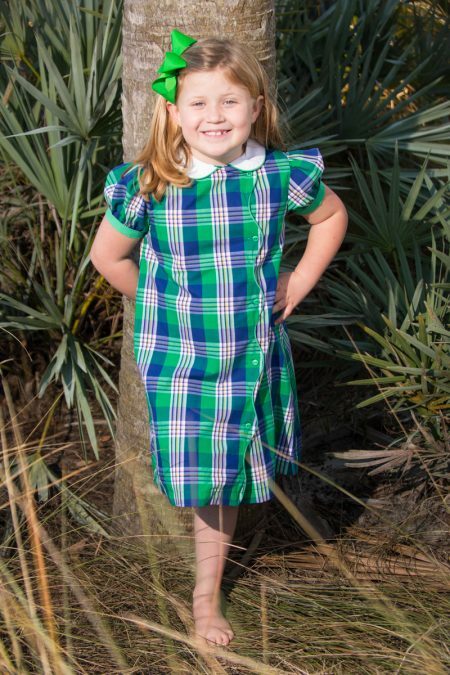 Dress your little one in this cute outfit all fall and match siblings with our adorable matching A-Line Apple Jumper! 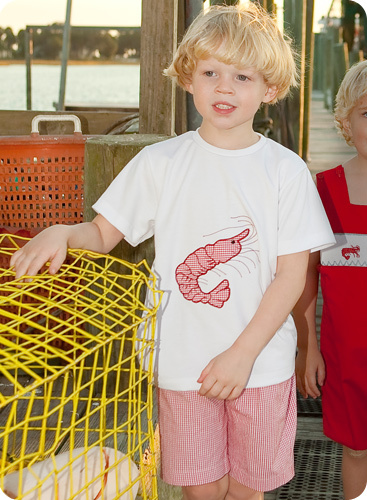 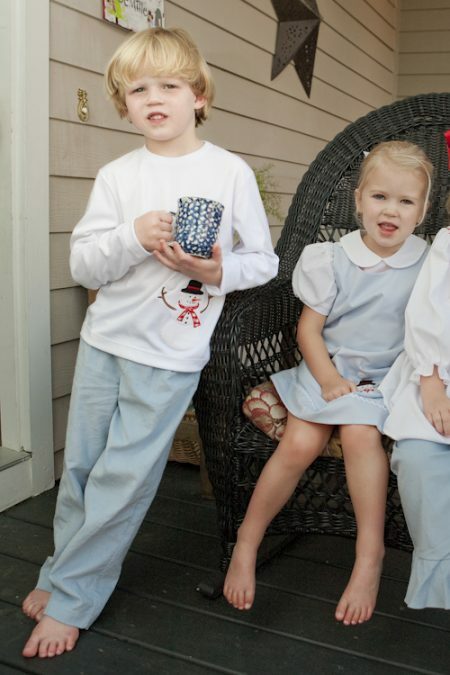 Boys white Peter Pan shirt also available!